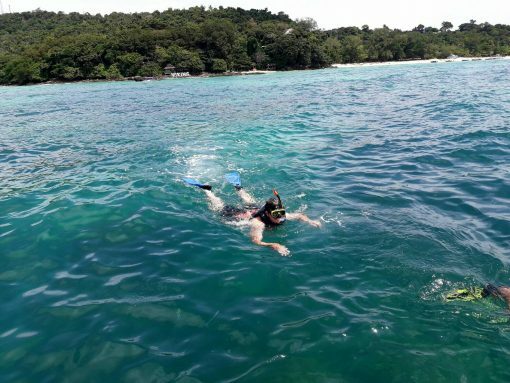 With Phi Phi Island full day tour gold seat Cruiser enjoy Free transfer from you departing point to the pier and back: Patong, Kata, Karon, Phuket town, Chalong, Nai Harn, Rawai. Only 200 Thai Baht extra charge per person for land transfer round trip from: Kamala, Surin, Bangtao beach, Siray Bay. 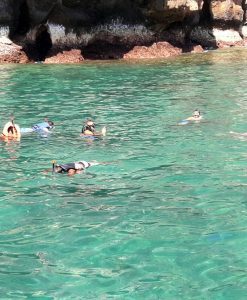 Phi Phi Island full day tour by Cruiser. 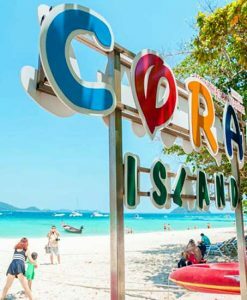 Enjoy all included transports from you departing point to the pier and back ( Patong – Kata – Karon – Phuket town – Chalong – Free transfer ), Full day trip by Cruise boat with golden seat in V.I.P. 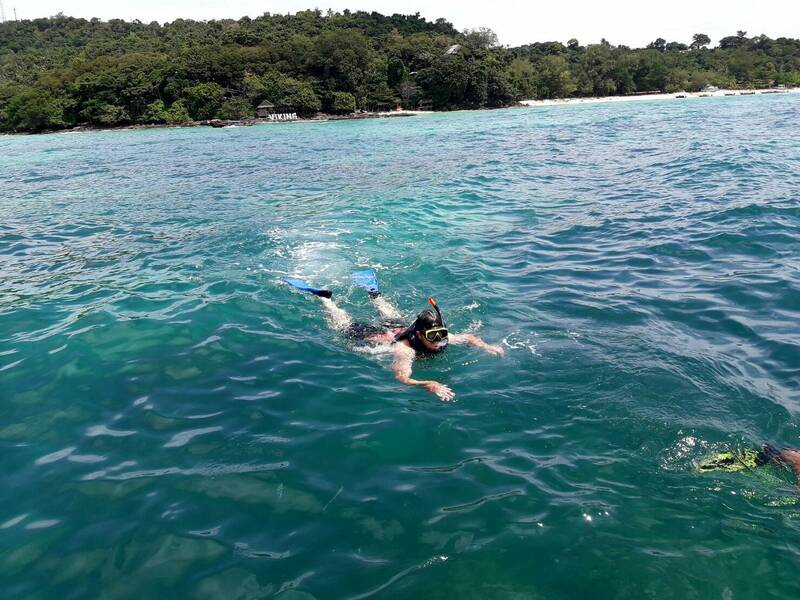 lounge with Premium Lunch Tour Includes tasting of seasonal Fresh Fruits and snack and soft drinks, your snorkeling equipment with Life Jacket, snorkeling Cruise time, shower on board with fresh waters, insurance, english speaking tour guide, Premium Lunch, Private lounge. 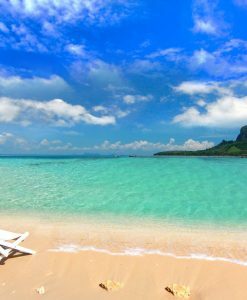 Bring please Swimming suits, light t-shirt, beach towel, sunblock and sunglasses, camera! 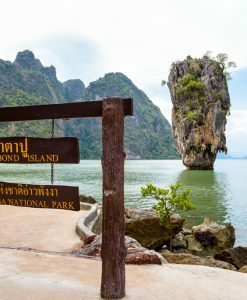 NOT included Natural Park Fees, to be paid on Tour: 400 THB per adult – 200 THB per children 3 years old to 11 years old! 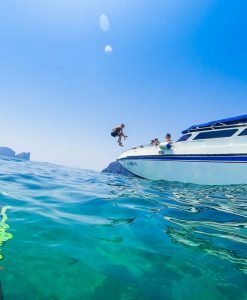 Phi Phi Island full day tour gold seat Cruiser. 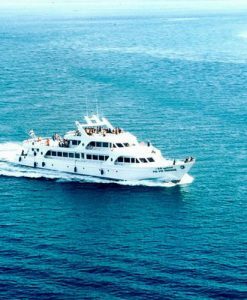 Full day trip by Cruise boat with golden seat in V.I.P. lounge with Premium Lunch. 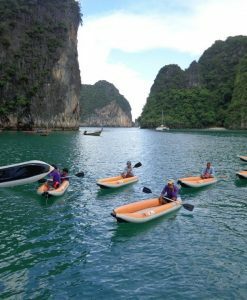 A Phi Phi Island tour is the most popular activity in the region. 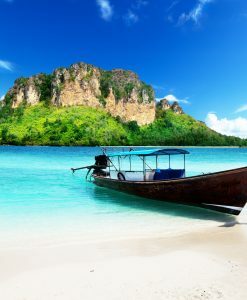 Phi Phi Islands are situated 40 km south-east of Phuket and consist of six islands. 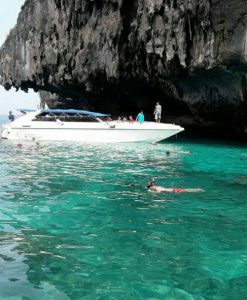 Phi Phi Leh with Maya Bay which featured in the movie “The Beach”. Enjoy the first and only Under Sea World Live aquarium directly at your disposal on board , safe for children and no experience needed. 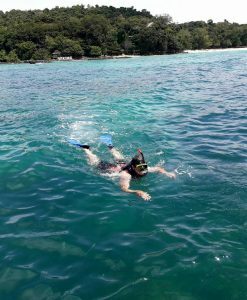 Enjoy Sightseeing and snorkeling and a great buffet lunch on board near Phi Phi Don, the tour depart to Phi Phi Don island to enjoy visiting Monkey beach, Viking cave , Pileh Lagoon . 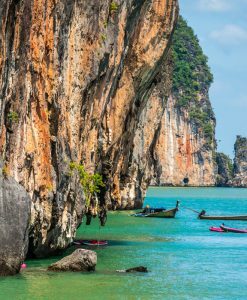 Explore and relax at Maya Bay (where the movie ”the beach”was filmed) and swimming with colorful tropical fishes. 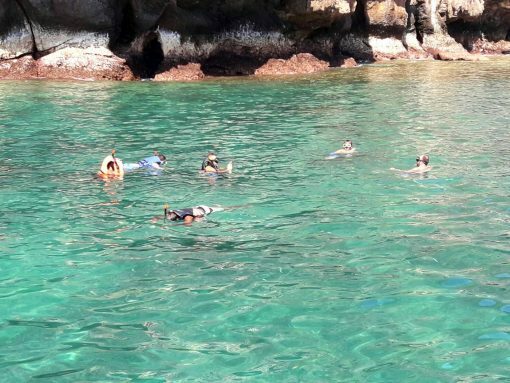 “8.30 AM – 12.30 PM: Departure” Briefing and free soft drinks and departure to Phi Phi island for snorkeling and relax time for sightseeing of Maya Bay(where the movie ”the beach”was filmed), Pileh lagoon, Viking cave, swimming and snorkeling at Coral bay . 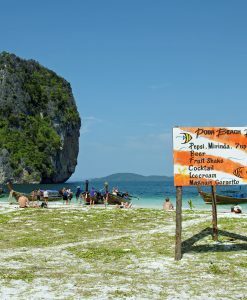 “12.30 AM – 2.30 PM: Sightseeing at and snorkelling,meals” Enjoy a great buffet lunch at restaurant on Phi Phi Don. 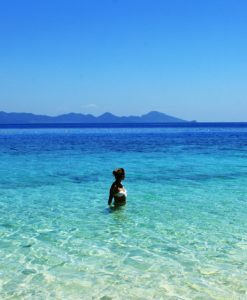 Explore with free time the surroundings of the island . 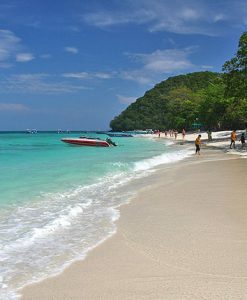 “2.30 PM – 4.30 PM: Return” Depart from Ton Sai bay to Phuket and organize your transfer back to the hotel. RETURN TIME Approximately 5:30 PM. 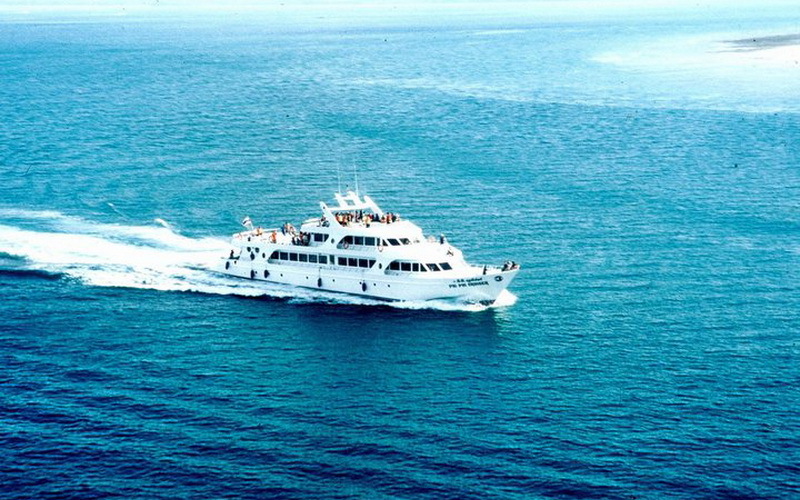 Includes transports from you departing point to the pier and back. Round trip! Includes soft drinks, coffe and tea, drinking water. Life jacket, English speaking tour guide, insurance. Golden seat in V.I.P. lounge with Premium Lunch. Full day trip by Cruise boat with golden seat in V.I.P. lounge with Premium Lunch. The Program may Change depending on tide and weather Conditions. 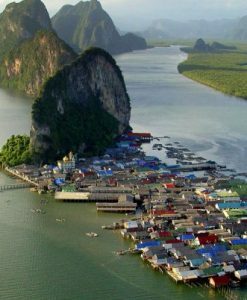 The itinerary and timing above are approximate and may be modified without notice to fit the tide and local weather conditions. 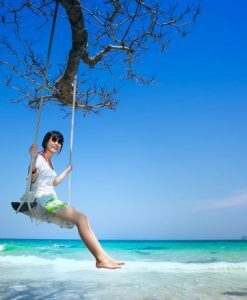 If above tour does not meet your requirement and you wish to customize your own tour, please feel free to contact us and tell us your preference. 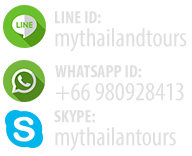 We will do our best to provide the best service we can.